Welcome to Huskisson, your premier holiday destination on the south coast. The beautiful seaside village of Huskisson offers so much for the holiday maker - excellent choice of accommodation, white sand beaches, dolphin & whale watch cruises, restaurants & cafes, fishing, Husky cinema, markets, parks and walks, a lovely wharf and truly spectacular scenery. 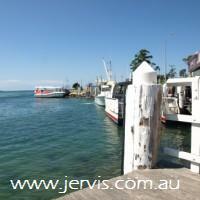 Huskisson is a bustling village and can trace its history back to the fishing and boat building industries. 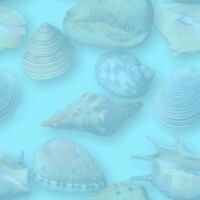 It is also the site for the Lady Denman Heritage Complex which includes the Museum of Jervis Bay, a must see !!! New Huskisson holiday house. Modern Decor. Sensational Location!! Immaculate Presentation. Ideal for Couples or a small family. 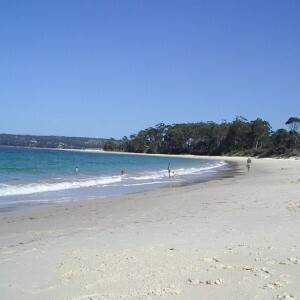 Many have great Jervis Bay views. Superbly appointed Huskisson Apartment. Bright and with a Modern 'Beachy' feel. Views of Huskisson Wharf and Village. or a small family group. 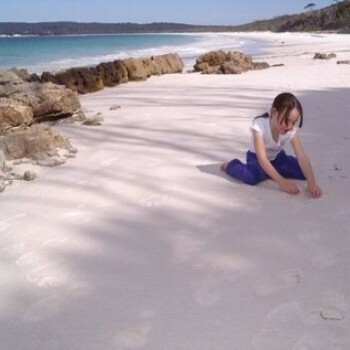 LOCATION, LOCATION ~ HUSKISSON ~ JERVIS BAY. traditional hospitality and excellent value for money. Vincentia is the closest suburb to Huskisson, it only a minute or 2 away. There is a lot more accommodation there!